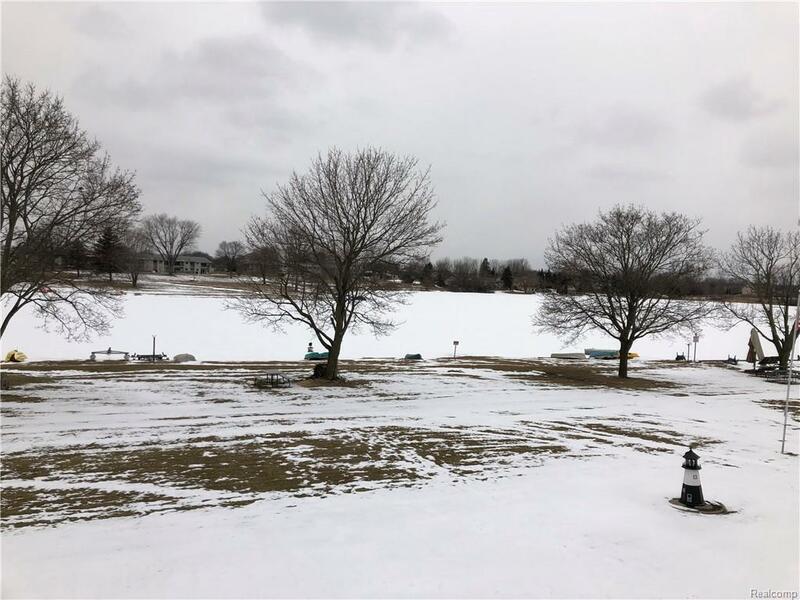 Waterfront Ranch CO-OP for Ages 55 and older on Lake Angela, Upper unit w/RARE Carport Parking and Newly renovated Kitchen and Bath. 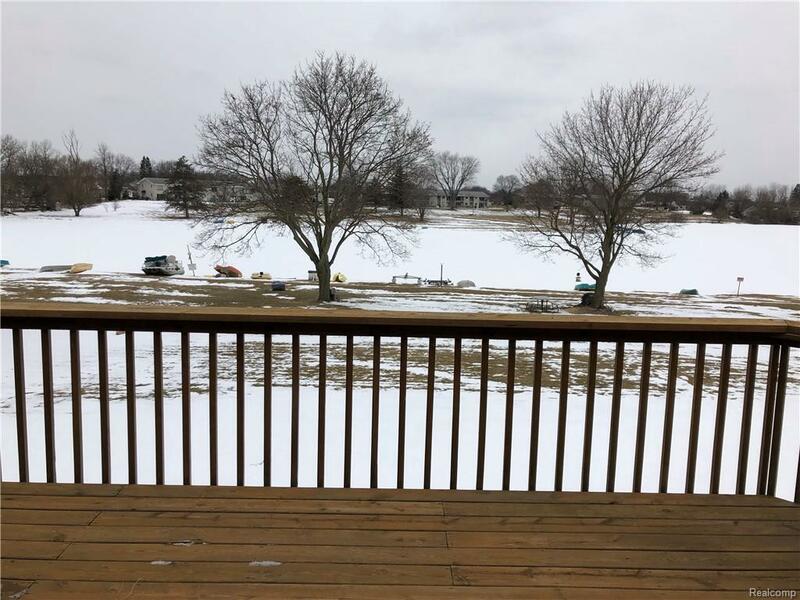 Gorgeous Unit with two Large Glass Doorwalls Leading to Large Florida Room w/More Glass Doorwall Leading to Private Deck Overlooking Large Yard and Breathtaking Lake Angela Can be Viewed from the Master Bedroom, Living Room & Florida Room. 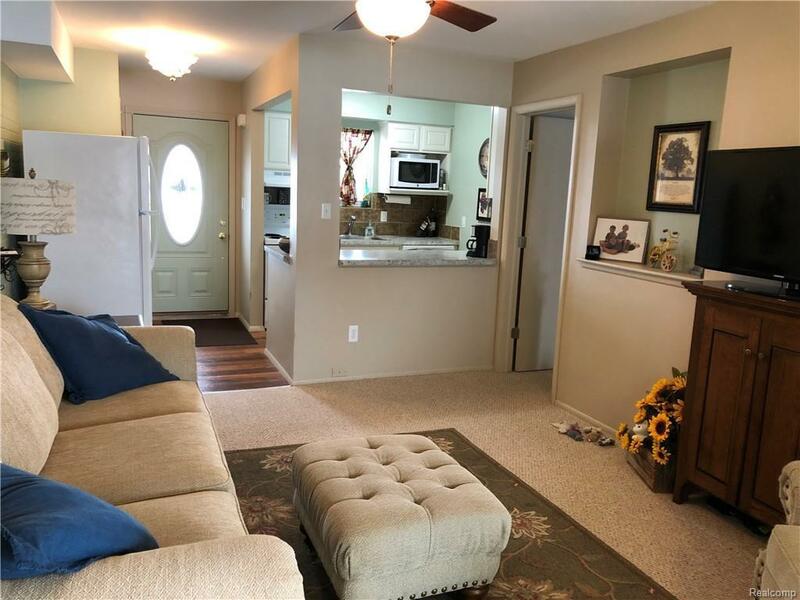 Association fee includes HEAT, PROPERTY TAXES, WATER, TRASH REMOVAL AND LARGE COMMUNITY ROOM IN BASEMENT OF BUIILDING and care of outside maintenance. 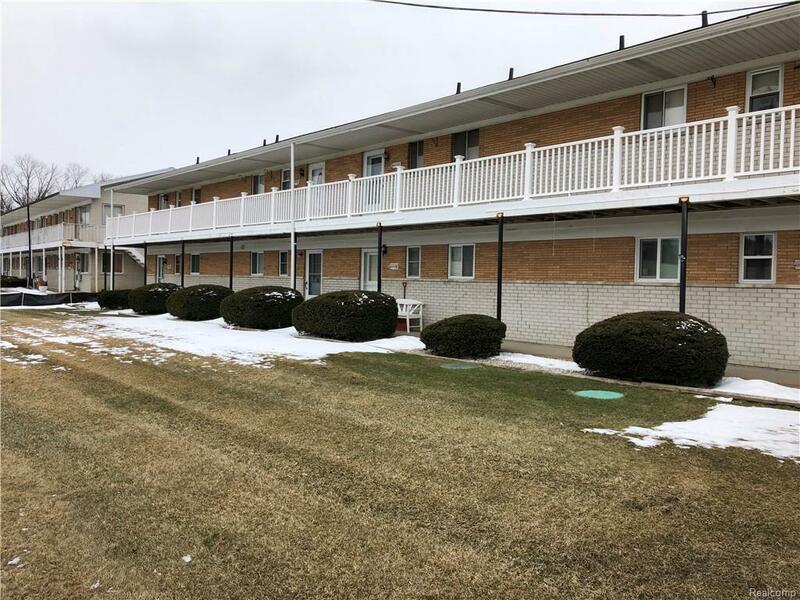 Unit comes with 10x10 storage unit and laundry facilities in lower level Same Buildingl!!! Close Location to Community Basement w/Washers & Dryers, Living Room with TV, Couches, Chairs & Tables. Newly renovated Kitchen and Bath. Next door to Community Library. Close to 696 and Fine Dining & Fantastic Shopping! !